The work we do, where we do it, who we do it for, how much of our time we spend on it, and why we work are all in flux. 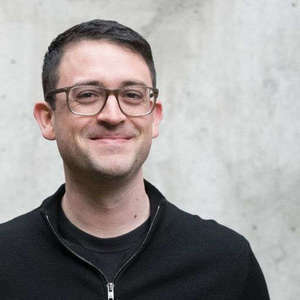 To understand where all of this is going, this week "Knight Cities" talks with Bryan Boyer, principal at Dash Marshall; a partner at Makeshift Society; and a member of the board of directors at Public Policy Lab. Bryan is both thinking and acting on the growth of the independent economy and what it means to America. His three-part meditation on the questions this new economy is raising appeared on Medium earlier this year while he was guiding Knight Foundation’s thinking on how to harness more talent in Knight cities. And he calls the startup of Makeshift Society in Brooklyn his exploration of what the 21st century chamber of commerce for the design community might look like.